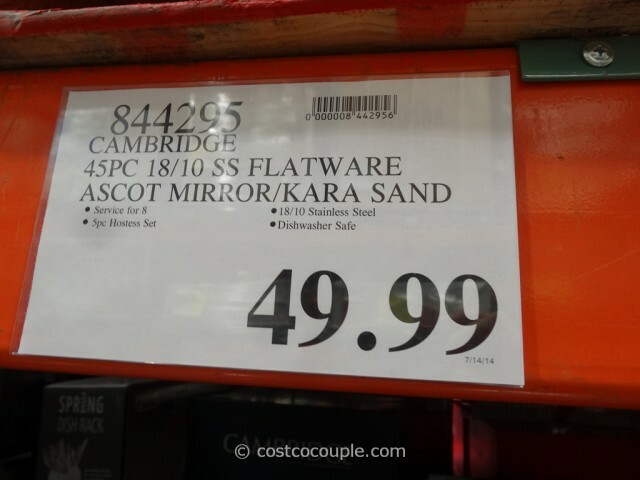 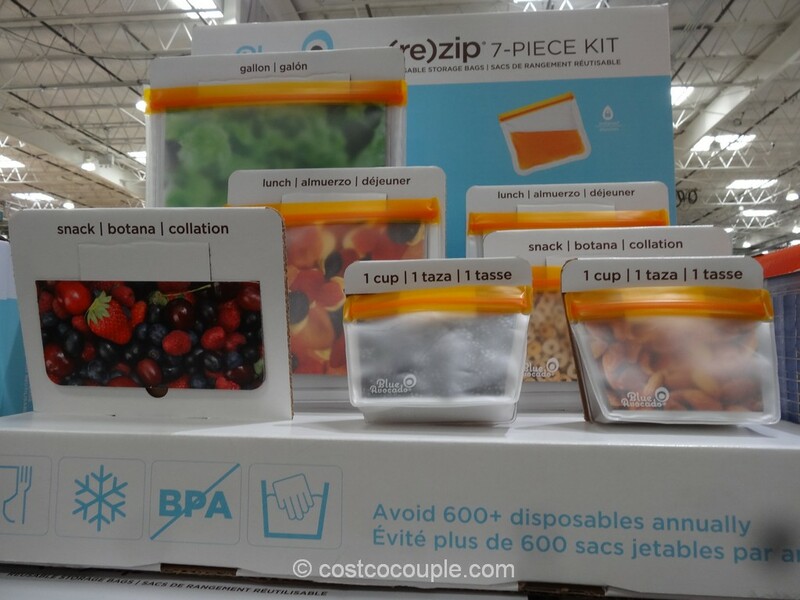 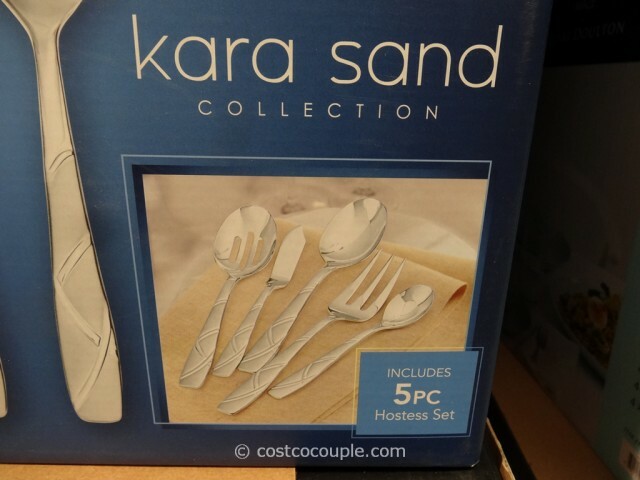 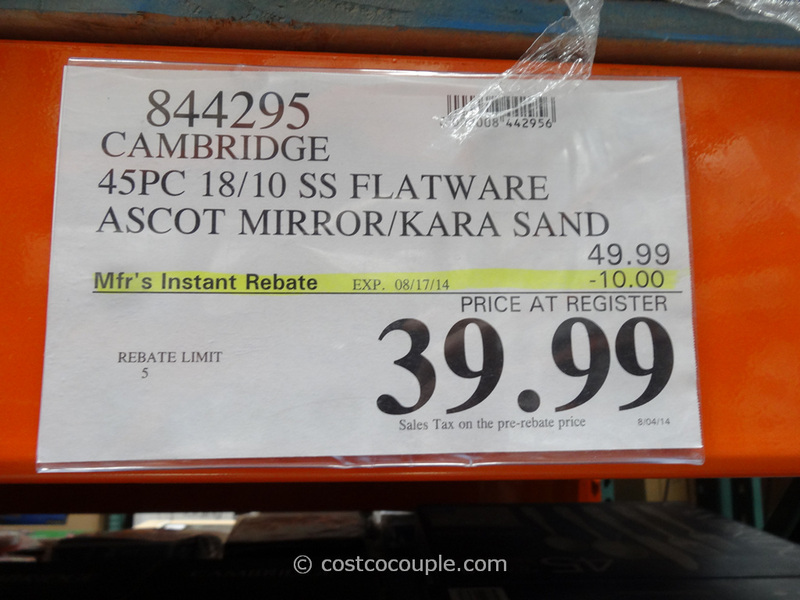 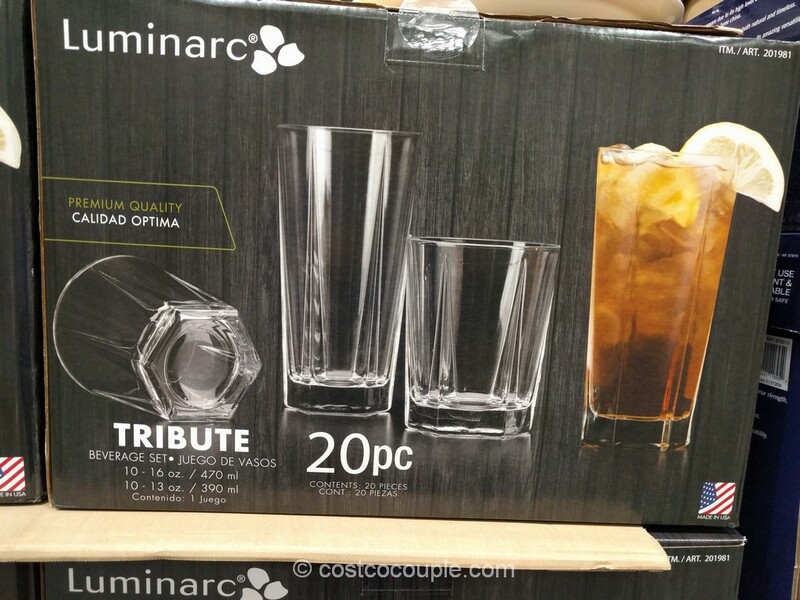 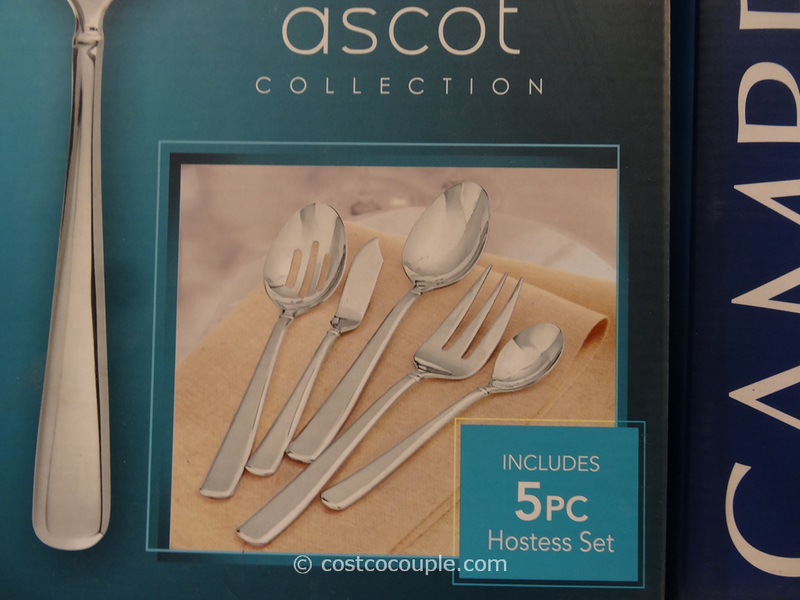 UPDATE 08/10/14: Spotted a $10 instant rebate for the Cambridge Ascot/Kara Sand Flatware Set. 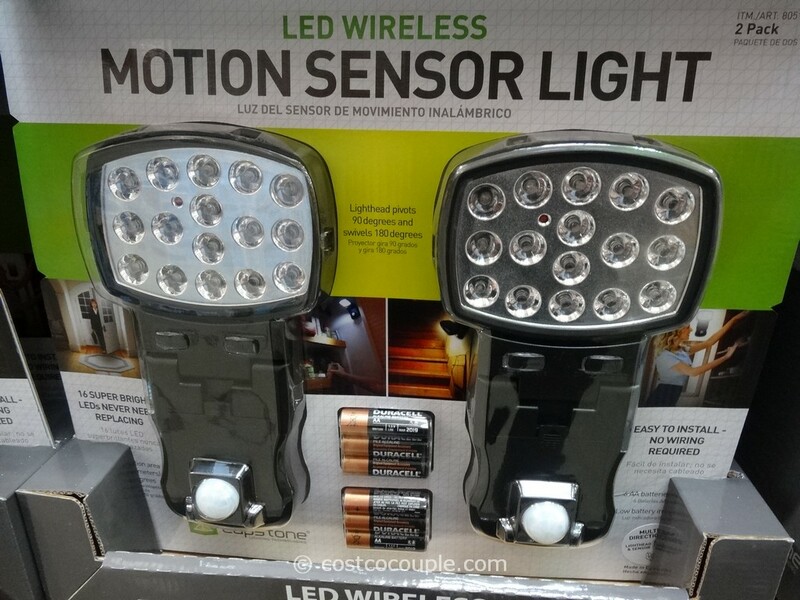 Price is $39.99 till 08/17/14. 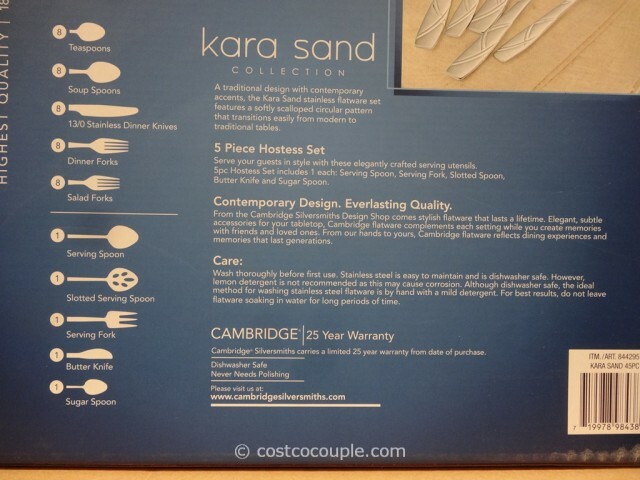 PUBLISHED 08/04/14: The new Cambridge Flatware Set is available in 2 designs – Ascot or Kara Sand. 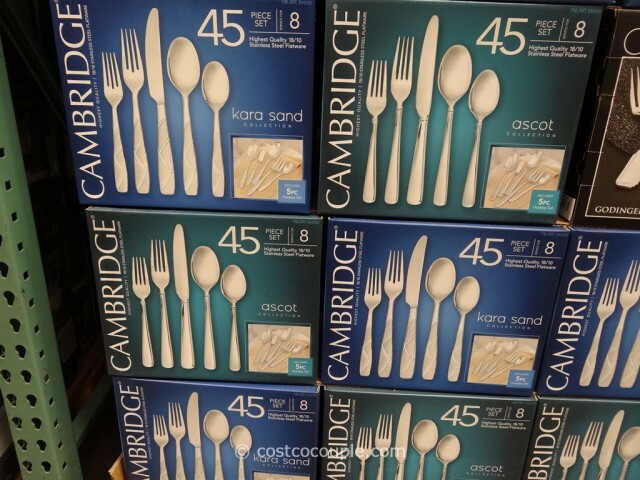 The Cambridge Ascot Kara Sand Flatware Set is priced at $49.99.